Israel, c. 1990. 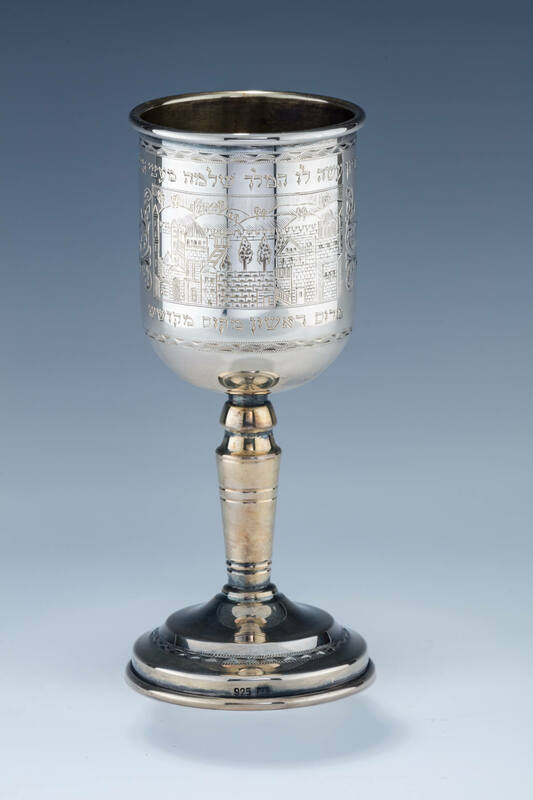 Engraved with a a depiction of the Kotel and associated scriptural engravings. 7” tall.